I didn't get a chance to share this with you in February, but I still wanted you to see it. 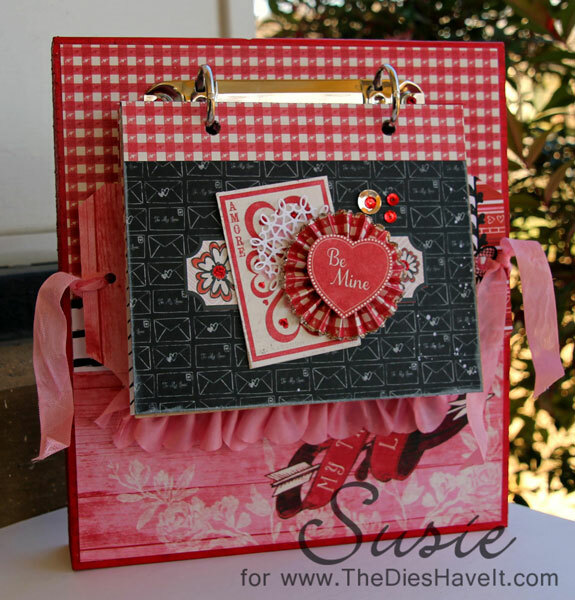 This was a class I taught last month at my local scrapbook store. The Crafty Scrapper. The base is a wooden block and attached to the ring mechanism is a sweet little mini book with lots of lovely pictures of my precious grandsons. So there you go....Valentine's Day (in March).